Half a century after its original release, the Omega Seamaster 300 has been refreshed for the modern generation. 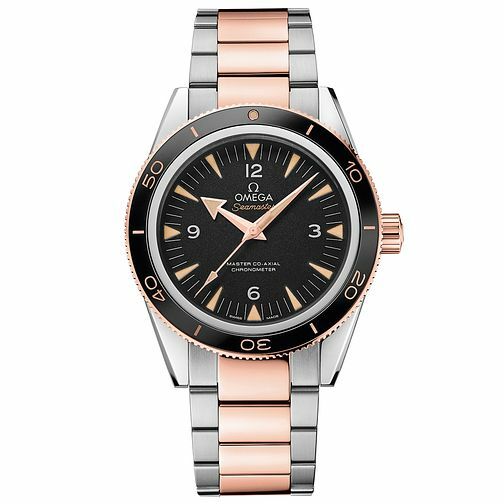 Submergeable to 1000ft, this impressive timepiece retains the iconic style of its namesake whilst featuring the latest Omega innovations. Powered by Co-Axial movements and finished in stainless steel and rose gold.